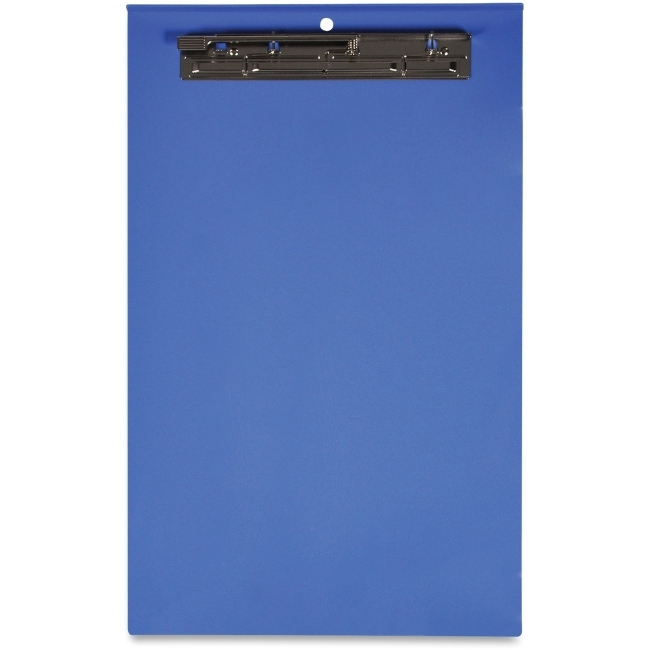 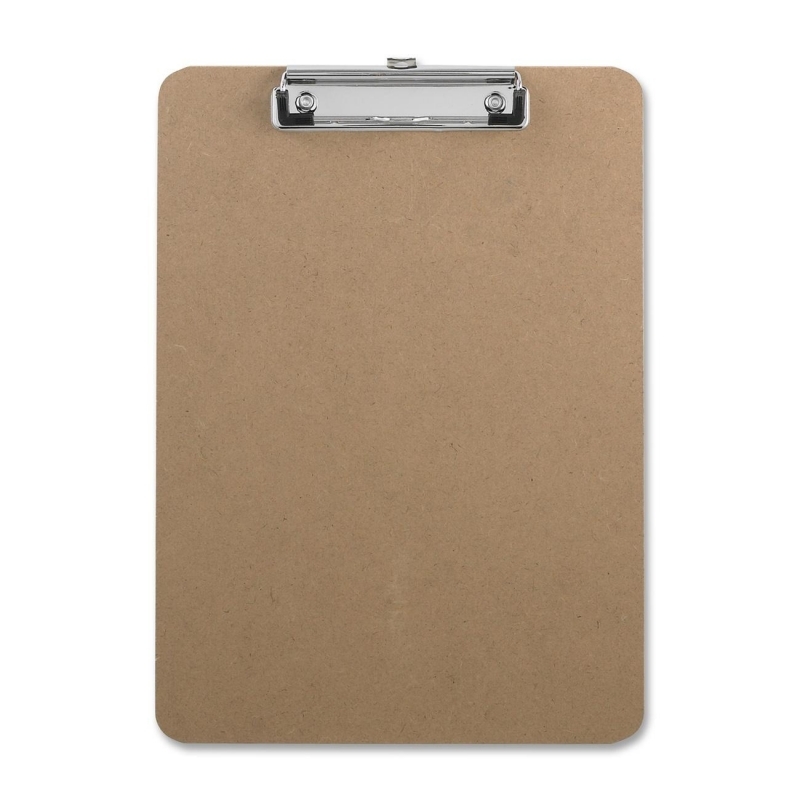 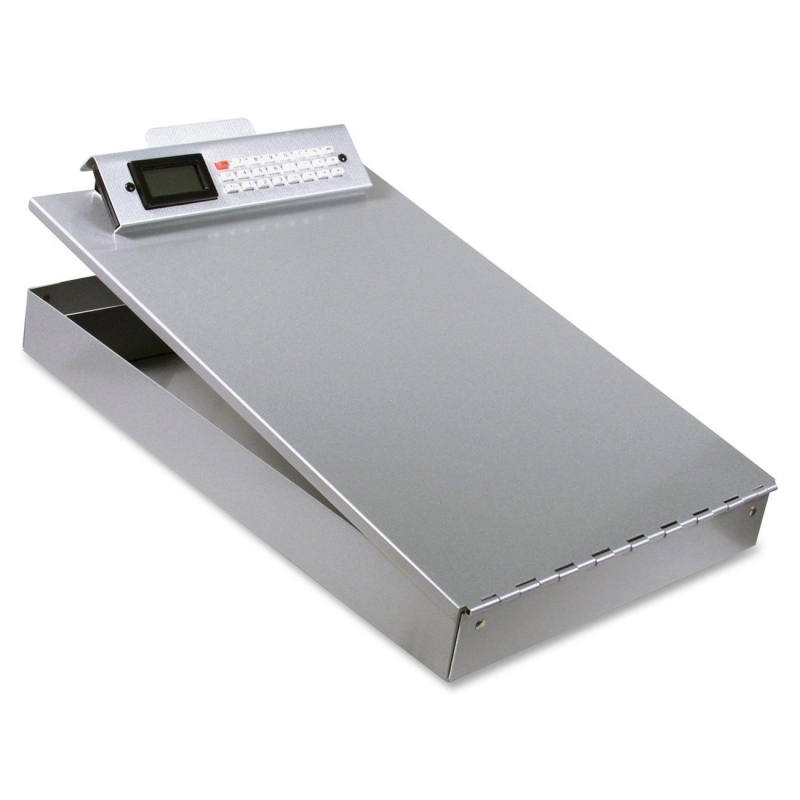 In the field, at the office or on the shop floor, this durable storage clipboard protects important papers and writing instruments. 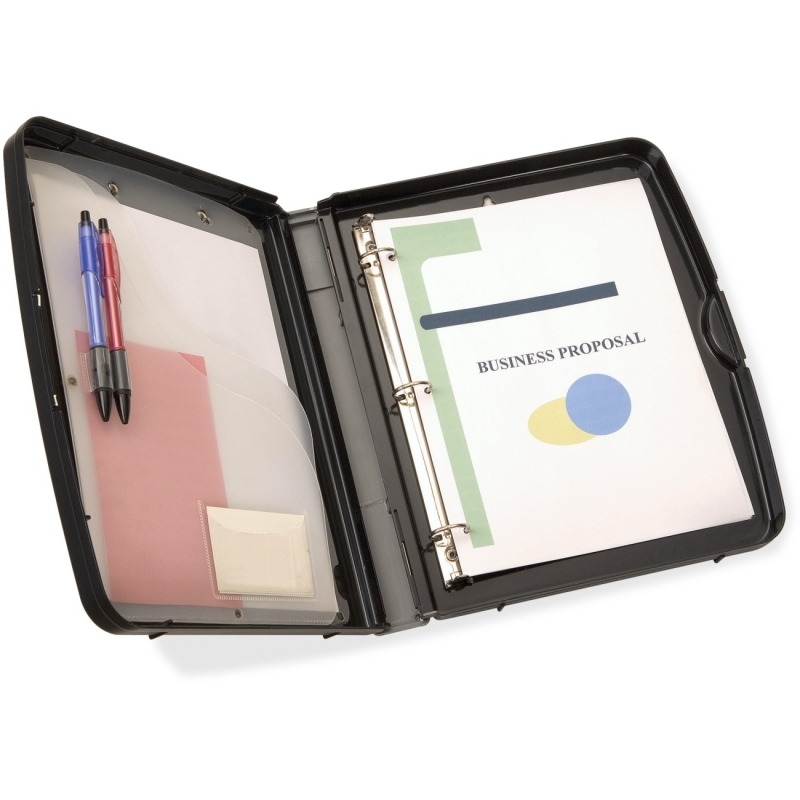 Use the low-profile, rubber-cornered clip with 1/2" capacity to secure 8-1/2" x 11" papers or pads on the smooth exterior writing surface. 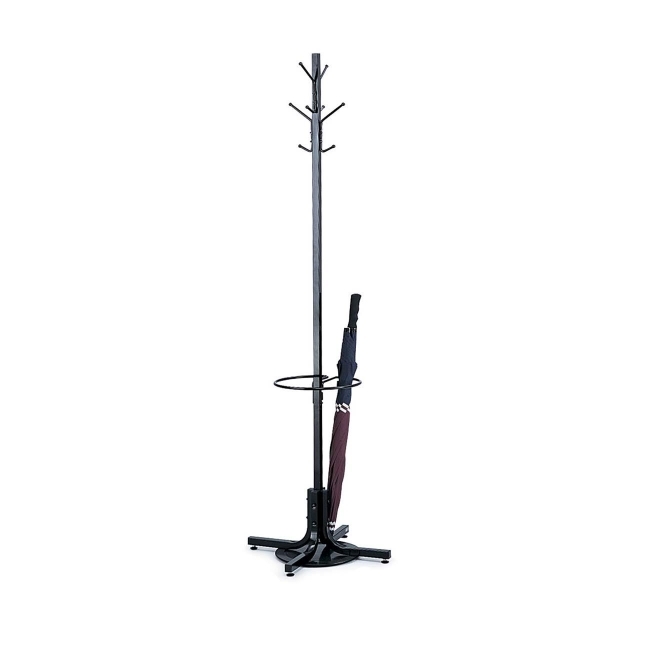 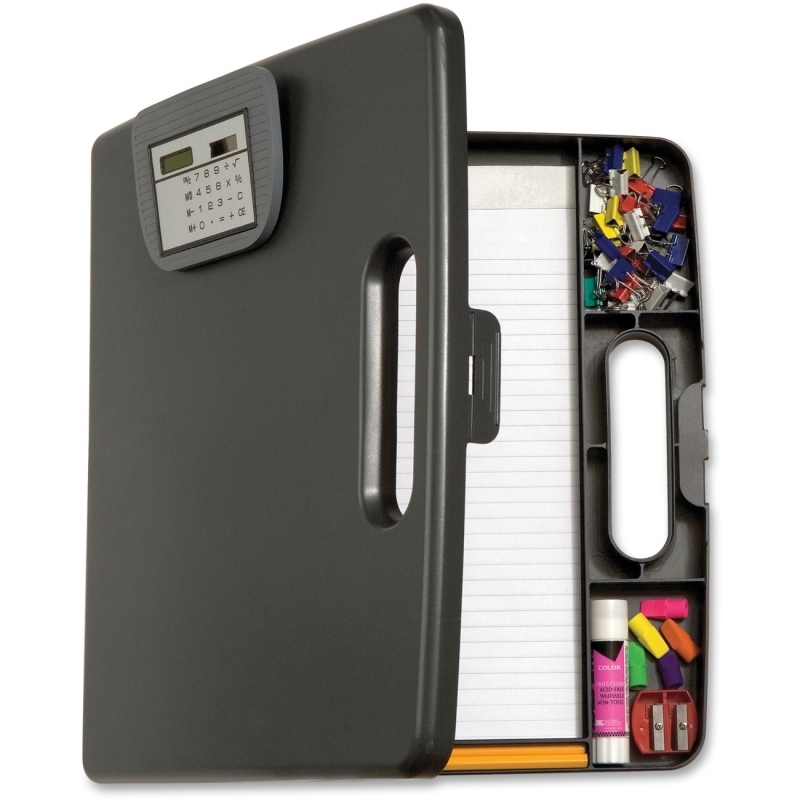 Or you can store them in the 3/4" thick capacity interior, which also includes a spot designed to hold your pen or pencil. 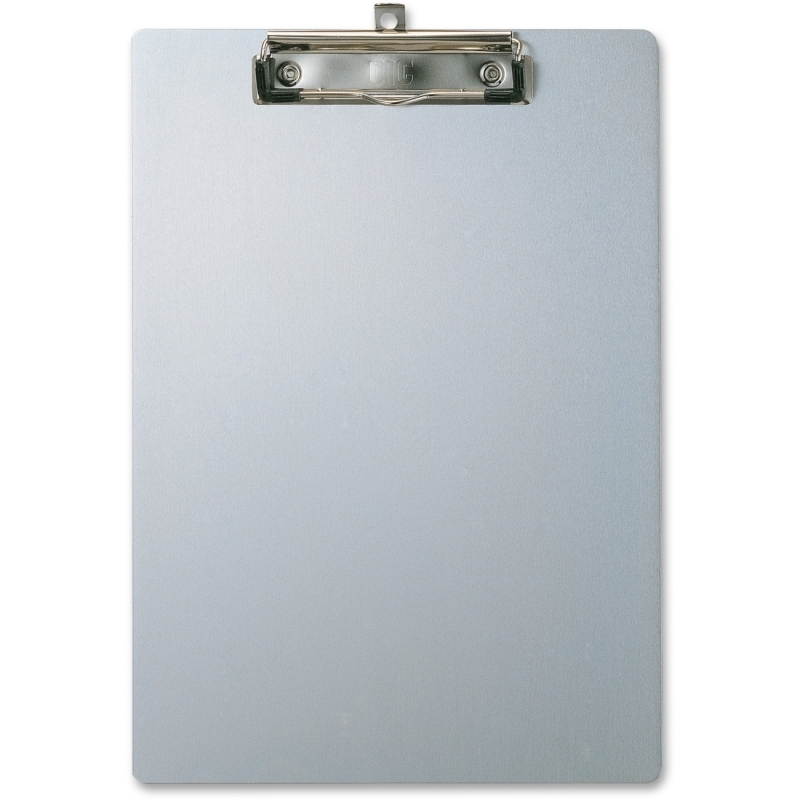 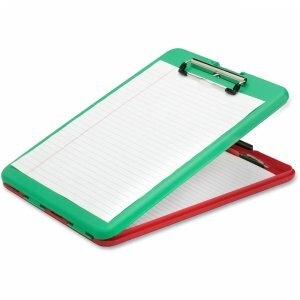 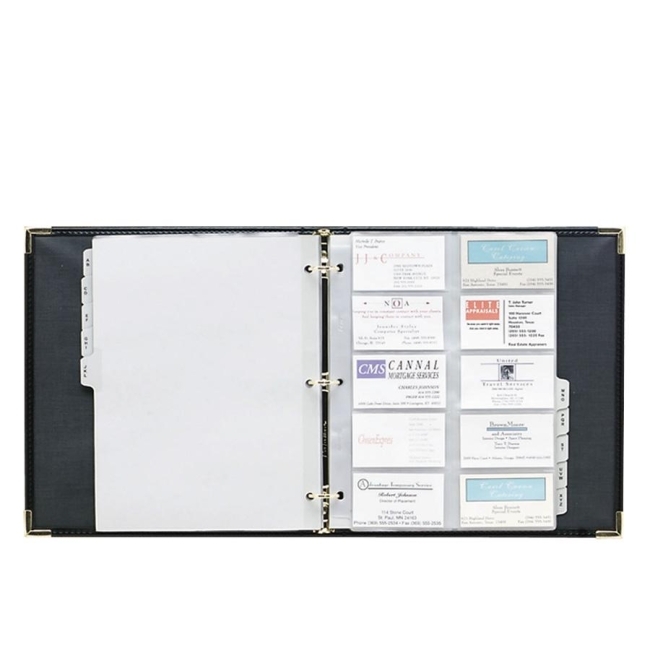 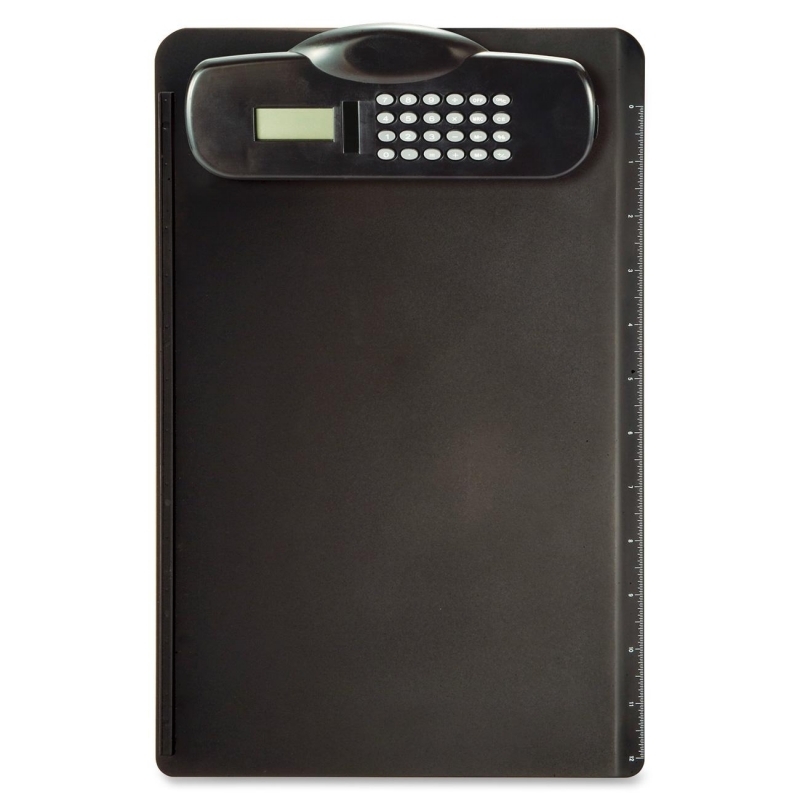 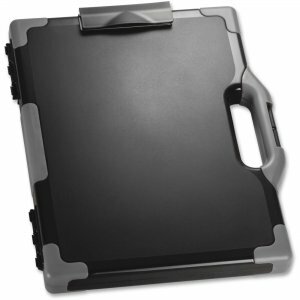 The slim profile of this plastic clipboard fits easily in briefcases, travel bags or backpacks.